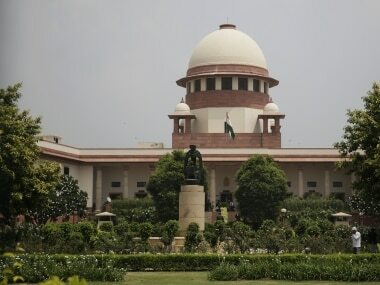 New Delhi: The Supreme Court on Thursday refused to give an urgent hearing to a mentioning seeking to defer the 18 April Lok Sabha polls in Tamil Nadu to 21 April on the grounds that the voting should be postponed due to Easter festivities. The petitioners, Krishtuva Nallena, Iyakkam, through his lawyer had knocked on the doors of the apex court seeking deferment of the general elections in Tamil Nadu to 21 April. 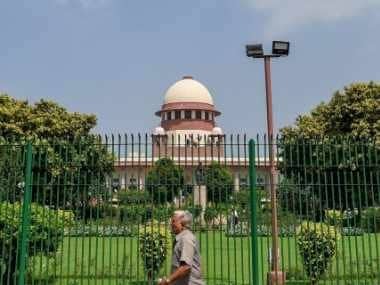 The lawyer, S Raja, mentioned the plea before a bench of the top court, headed by Justice SA Bobde, who refused to give an urgent hearing to his mentioning. 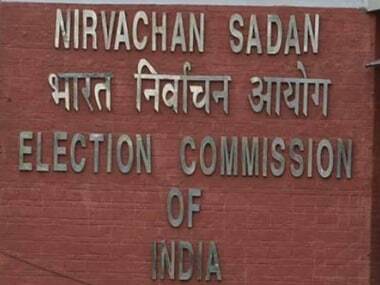 The petitioner claimed that the puja for Easter has to be conducted on 18, 19 and 20 April and voting for the Lok Sabha polls has to be held on 18 April. 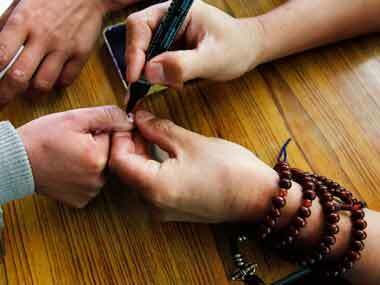 Therefore, the election for 39 parliamentary constituencies in the state should be deferred to 21 April.